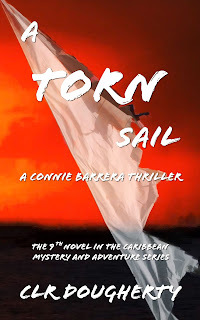 Gerald Yates and Nick Thompson are an odd pair. 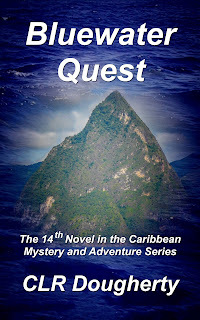 Although the two men deny it, it’s clear to Dani and Liz that they’ve chartered Vengeance to search for sunken treasure. 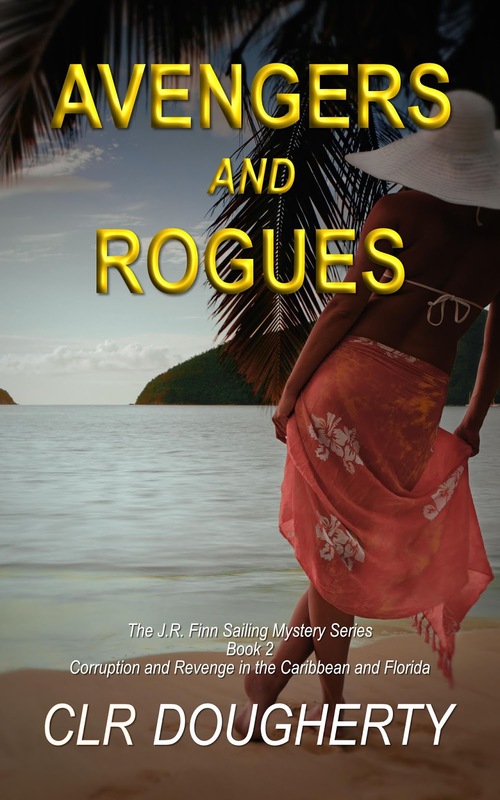 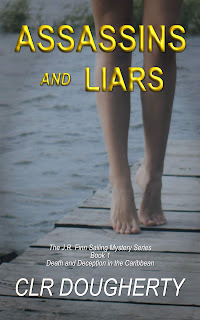 Besides being perplexed by the mens’ choice of a sailing yacht for a task better suited to a salvage vessel, Dani doesn’t trust either of the men. 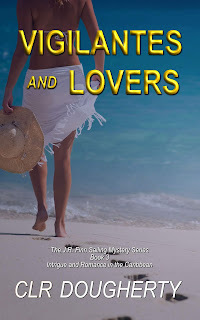 Liz, as usual, tries to make the best of things, but even she becomes suspicious when they realize that their guests are under surveillance by a shady private espionage organization. 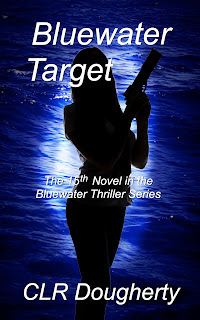 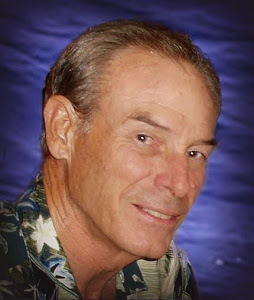 Bluewater Bullion is the seventh book in the Bluewater Thriller series. 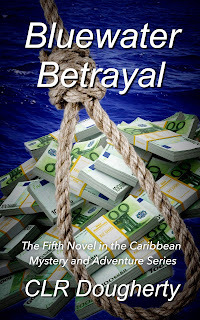 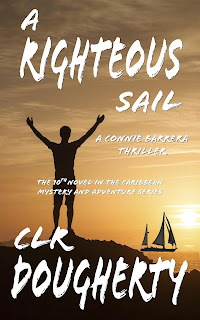 It offers an enticing blend of suspense and action spiced by a touch of romance, all in the idyllic setting of the island nation of Antigua and Barbuda.